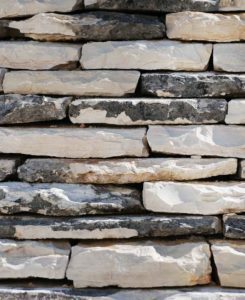 The allure of natural stone is its beauty. There’s something about cut stone that we all love. Stone Kitchens has done projects incorporating all of the following natural stones. 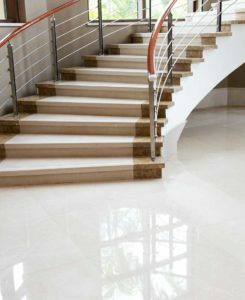 For more information about selecting natural stone, contact us. 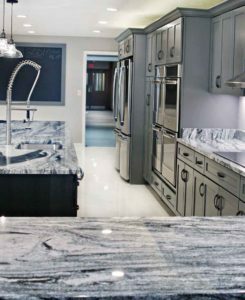 Granite has become the counter top of choice in all new and remodel construction. The available color and pattern choices are massive. Given its durability and availability, it is a best bet if you’re looking for counter tops. More info on Granite here. Granite is igneous rock (at some point it was hot enough to be liquid). Marble has many applications and its classic beauty is immediately recognizable. Historically, it was more durable than wood and easier to cut than granite so it was used in flooring and food preparation. 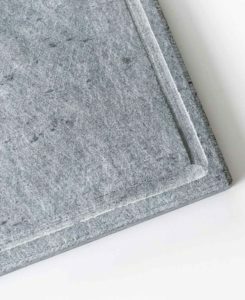 It is softer than some of the other stone types, so careful consideration should be given to its use. Have questions? Marble is metamorphic limestone (changed through heat and pressure). 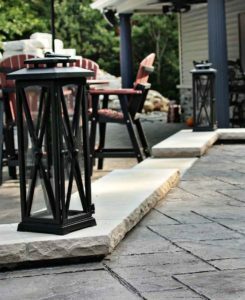 Slate has been used traditionally as flooring and roofing but there are many uses for this beautiful, dark stone. 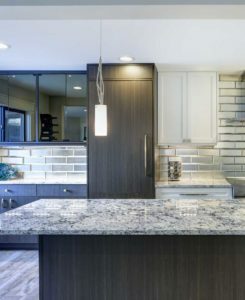 Fireplace hearths, kitchen back splashes, and counter tops are popular uses for this hard, non-porous stone. Slate is metamorphic shale (changed through heat and pressure). Shale is a sedimentary stone made up of mostly clay minerals with some microscopic quartz and calcite. Quartzite is extremely durable and has many uses as a result. It often resembles marble in that it’s generally a lighter stone with impurities that give it some beautiful patterns and colors. Want to learn more? Soapstone has hardness similar to marble but it is non-porous and heat resistant. It has been used as a laboratory surface for years. It generally delivers a rustic look. Would you like more information? Soapstone is metamorphic rock largely composed of talc (changed through heat and pressure). Sandstone can be used in many different ways around your home. 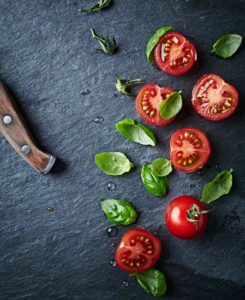 It can be used as a countertop in the guest bathroom or as block caps on the walls of your outdoor patio. Sandstone is a sedimentary rock made up of sand-sized particles of minerals and other rock fragments. Limestone has many applications around the home. Back splashes and fire place surrounds are popular projects. Let us help. Limestone is a sedimentary stone made up of the skeletal calcium from ancient sea bed deposits. The lines you see in the stone are metal oxides; usually iron.